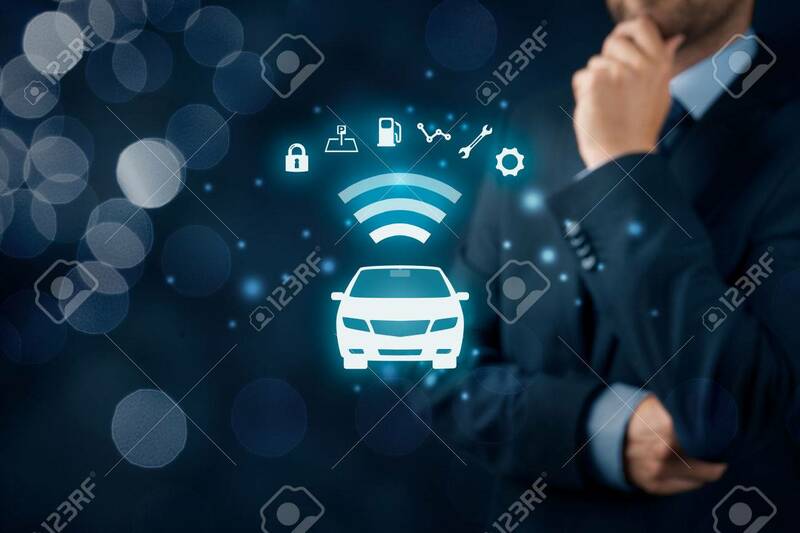 Intelligent Car, Intelligent Vehicle And Smart Cars Concept... Stock Photo, Picture And Royalty Free Image. Image 73252584. Stock Photo - Intelligent car, intelligent vehicle and smart cars concept. Symbol of the car and information via wireless communication about security, parking location, fuel, drive analysis, service and car settings. Intelligent car, intelligent vehicle and smart cars concept. Symbol of the car and information via wireless communication about security, parking location, fuel, drive analysis, service and car settings.